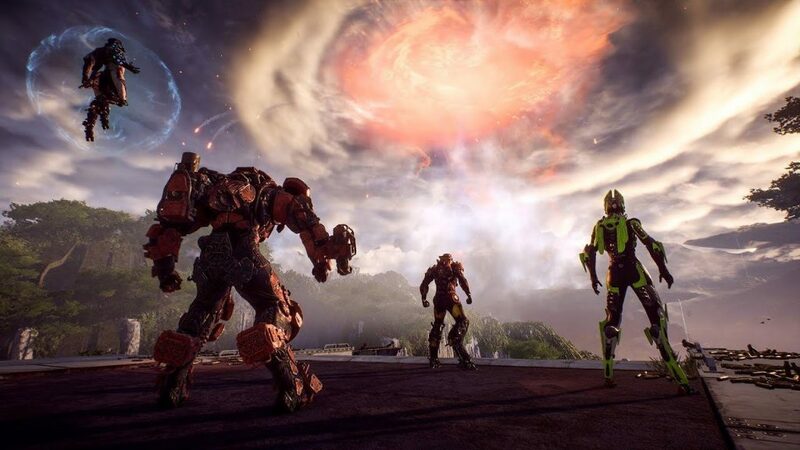 Adam Cook still can’t get over how disappointing Anthem is, but Gary is now seeing the cracks, too. Elsewhere, Trials Rising has some strange design decisions but is otherwise a Trials game, Dirt 2.0 is blowing Gary away, and Adam Carroll and Gary chat about the “realism” of Dead or Alive 6. Loads of listener correspondence this week again, so keep it coming.